Mixing and Mastering is now more than ever a creative part of the production process, rather than just a technical afterthought. If your looking for a clean, punchy radio-ready mix and master then don't hesitate to get in touch. 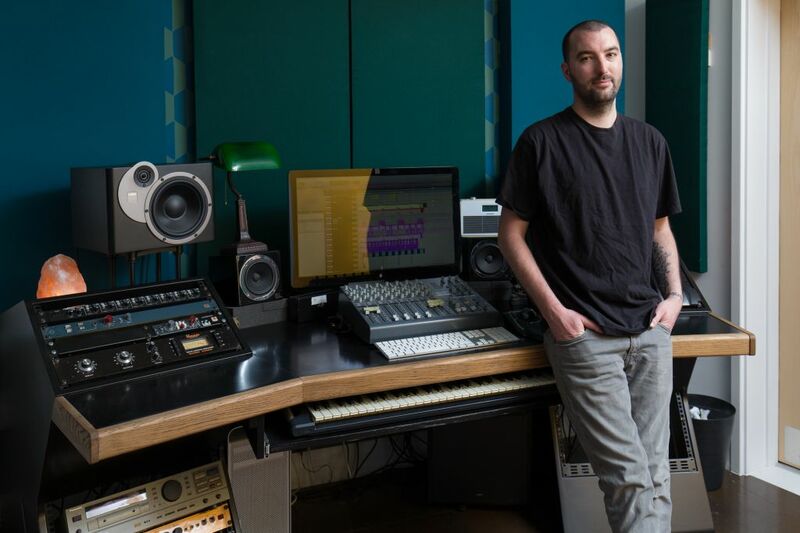 THE FRONT ROOM STUDIO was founded by engineer, mix engineer and producer Marrik (MLD Music) Shearer. Based in the heart of South Tottenham, purpose built with natural daylight and fully air-conditioned, The Front Room Studio offers an extremely creative and comfortable place to write and record. THE CONCEPT behind The Front Room, is to offer the highest quality recording services, in a place that feels like home. With a kitchen to make your own food, a garden for chilling out in the sun or having BBQs and a spare room to stay the night; The Front Room allows your creativity to flourish in homely comforts. MARRIK SHEARER has worked in some of the world's most renowned London studios, with some of the industry's most successful artists. Using his experience at first class studios, he wanted to create a room with a high end vocal chain, in a space that feels as comfortable as a living room. His latest work with rapper Nines reached NO.3 on the UK Album charts, NO.1 in the world on iTunes and was nominated for Album of the year at the MOBO awards. Label Credits: XL Records, Virgin Records, EMI, Mercury, Universal, Roc Nation, RCA and many more. 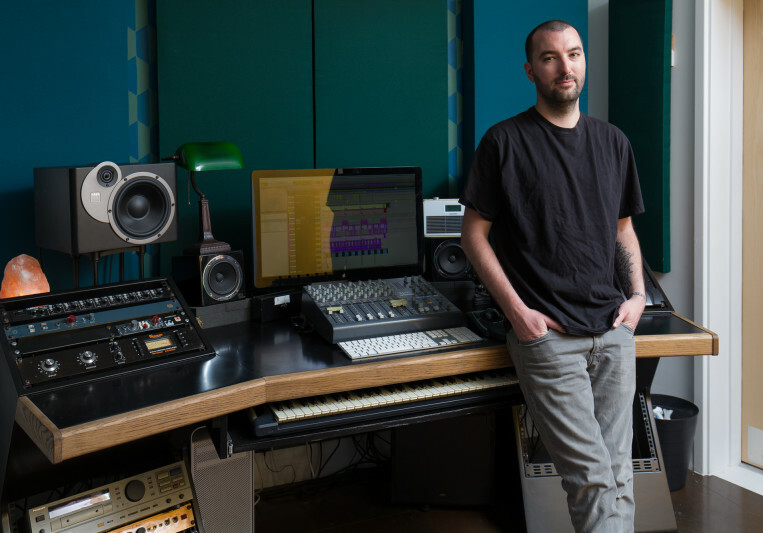 Engineering / Mixing / Writing Credits: Nines, Mostack, Knucks,Jack Bruce, Busta Rhymes, Amplify Dot, Maverick Sabre, Ms Dynamite, K Koke, Ghetts, Jay Sean, LMFAO, Aston Merrygold (JLS) Saul Ashby, Aruba Red and many more. Marrik's a great guy, talented musician and highly competent engineer. Would whole-heartedly recommend for mixing and mastering jobs. An excellent all round environment. A relaxed yet super efficient creative space headed up by some of the best ears in the game, not to mention the superb quality of the mixes. Couldn’t be happier with the finished result! A couple of days and my whole album sounded bigger and better than I thought it even could. Will be back defo! Such a pleasure to work with and delivers with extremely high quality! Couldn’t ask for a better engineer to work alongside with on my project. Very welcoming and professional when it comes down to business. Marrick the guy with the golden ear, meticulous and very easy to work with. If I'm honest I have worked with a few engineers and his attention to detail and understanding of what the artist wants is second to none. What kills it he knows what you want more so than you do! Always a pleasure working with Marrik. His very attentive and goes over and above to get mixes to the desired place. I love working with Marrik as a producer, mix and mastering engineer. Marrik has produced projects for me from start to finish with excellent results. He has a great ear, the studio is awesome and really comfortable. Highly recommended all round! Block booking discounts subject to negotiation. Tailored flat rates for EP,Album and Mixtape projects. Please get in touch to discuss your project.